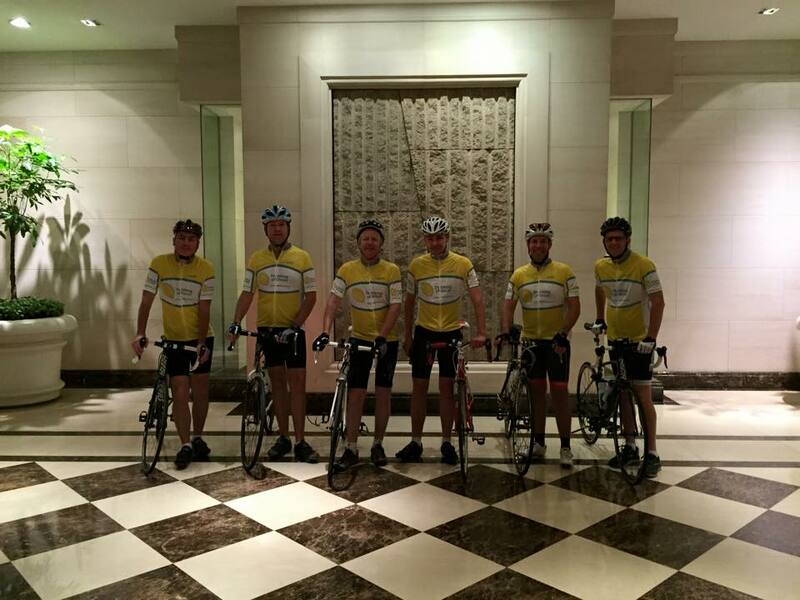 On February 15th 2015 six guys set out at 6am in the morning to take on a ‘Round the Island’ cycle challenge in Singapore. The objective of the 126km ride was to raise awareness for ‘Thinking of Oscar’ and show that you can do anything given a group of like minded individuals who all wanted to do something to support our cause. Nearly 20 months later most of the original cast along with some new recruits will be setting out to recreate the feat and continue to raise awareness for Thinking of Oscar from all parts of the globe. If you just happen to be in Singapore and would like to join the crew (no cycling experience necessary) then please get in touch and we will put you in touch with the guys in Singapore. Our thanks again to Jeremy, Sarah, Mike, Arthur, Nate and the new recruits for your support.